Our award-winning rubbish removal services are designed to help businesses and households with all sorts of waste related issues in and around WC2 area. 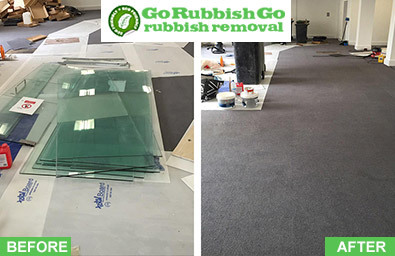 With a proven track record, we at Go Rubbish Go are the number one provider of waste disposal in Covent Garden and can help you with a wide range of clearance issues. For more information or to get a free quote all you need to do is drop us a line or fill in our online enquiry form. Our customer services team will get back to you ASAP and can help you to find your perfect WC2 waste removal package! All of our packages are competitively priced and can be booked via our sales hotline now – 020 8610 9182! 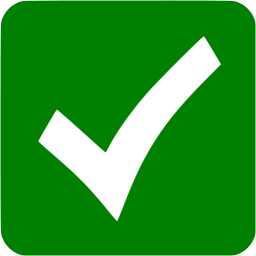 If you like the sound of our rubbish clearance services then don’t forget to confirm your booking with us ASAP! Our Covent garden rubbish clearance services are the most popular and are known for being the number one choice for households and businesses alike. So if you don’t want to miss out, make sure you take our number down now – 020 8610 9182. Our team can get you booked in ASAP and will always offer you the very best price in town. If you’re not sure which service would be best for you then you can even ask us for some free and impartial advice. With incredible prices and a great range of special offers, we are guaranteed to find something to suit your budget! As well as offering great one-off services for households in the WC2 area, we also offer excellent waste collection WC2 services to business owners on a regular basis. 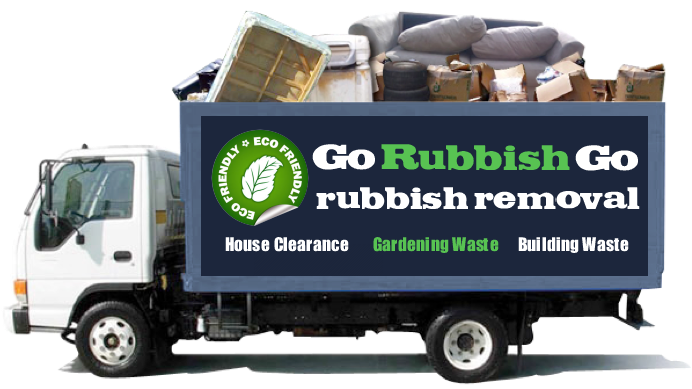 So if you want to get a quote for your everyday rubbish removal needs, call us on 020 8610 9182 to get your free quote now! Our dedicated specialists can provide you with expert advice on all of our services and are guaranteed to offer you an unbelievably good deal! Our experts are even guaranteed to offer you an effective and efficient Covent Garden waste clearance service which accommodates your needs and decreases your carbon footprint. The only company in Covent Garden I’d hire for waste collection! Their team that covers the WC2 consists of true professionals who clearly know what they are doing. 5 stars! Can We Manage Large WC2 Waste Clearance Jobs? If you’re working on a large rubbish clearance project and need a reliable firm to help with the excess waste, don’t use one of the local cowboy firms when you can use us instead. 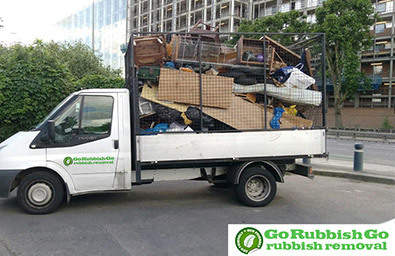 At Go Rubbish Go we have been trading in the rubbish disposal Covent Garden industry for many years and have a proven track record and a 100% customer satisfaction rate. With many years of experience at working on large residential and commercial projects, we excel at what we do. So if you are clearing out a property ready for refurbishment or have a lot of garden waste or builders rubble to remove, don’t think twice about calling us on 020 8610 9182. Our team of experts have top of the range equipment and vans and can remove all sorts of large, heavy or difficult items ASAP. 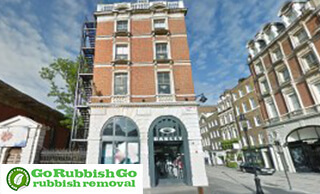 Rubbish removal in Covent Garden, WC2 isn’t just about speedy and efficient services it is also about eco-friendly disposal processes and recycling levels. In light of this, we have set ourselves a very high target and aim to recycle, reuse or salvage as much as we possibly can. So if you want to affiliate yourself with an environmentally-conscious local firm, get in touch with one of our waste clearance experts. We can collect and recycle all sorts of household and commercial items and will always do so in the most efficient and environmentally friendly manner we can. Call now to find out more or get a free quotation! Covent Garden is a district in London which is part of the London Boroughs of Camden and Westminster. One of the most famous sites in the area was the former fruit-and-vegetable market which was situated in the central square. Nowadays it is a popular tourist site. Another famous building in the district is the Royal Opera House. The area is divided by the Long Acre Street. Some of the popular places in the northern part of the area include some independent shops in Seven Dials and Neal’s Yard. The southern area is also very interesting as there are lots of entertainment facilities such as the London Transport Museum and the Theatre Royal.